The flagship global industry event has designed a programme specifically for association buyers wanting to make most of their time when in Barcelona, 29 November-1 December this year. What is My Association | My Club? My Association |My Club is an exclusive programme designed to serve the needs of the association meeting planner. 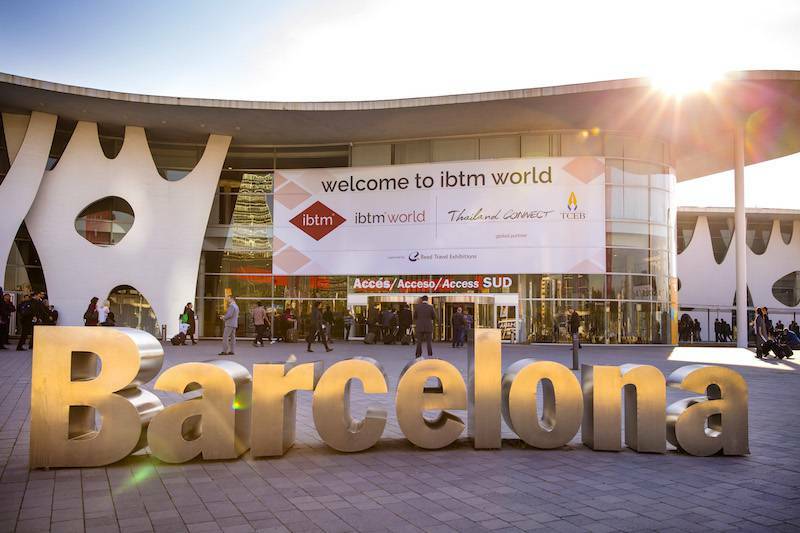 Fully hosted by ibtm world, every association buyer who attends the exhibition in Barcelona will be able to take advantage of the many benefits – and they are all FREE. The show’s organisers asked international association buyers what they wanted; and My Association |My Club is the perfect platform to get the most out of ibtm world 2016. It’s about flexibility, personalisation and meeting the specific needs of those involved across the industry sector. My Association |My Club offers a range of choices and tailored events so that members can maximise their time at ibtm world 2016.
ibtm world 2016 will be offering complimentary travel and accommodation; a flexible schedule of fully or semi-hosted itineraries; as well as welcoming those who simply want to benefit from ibtm world’s appointments system and then choose how to spend the rest of their visit. Why will it benefit your job? 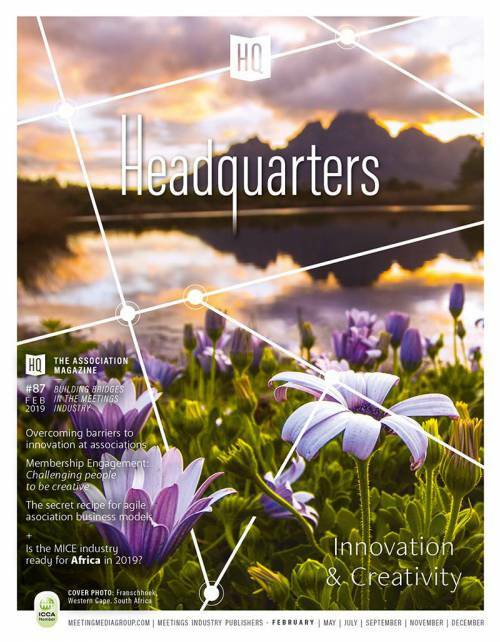 Introduced 2 years ago, My Association | My Club was created because association buyers said the benefits of ibtm world were so great they wanted time to explore, experience and enjoy every aspect of the exhibition. Inspired by that knowledge, a special programme was designed to open up more opportunities for buyers and give them the best of both worlds. By opening the show floor to everyone on the association programme, ibtm world 2016 has put together the right combination of pre-scheduled appointments as required, as well as the time to make connections by dropping by stands and opening up conversations. They’ve also built on the need to talk peer to peer and have included that in the many options in the programme this year. Simply apply to be a Hosted Buyer at ibtm world 2016 to have the opportunity of joining My Association | My Club. You will need to qualify via a quick and easy online application form. You’ll be asked for your reasons for attending ibtm world 2016, your purchasing authority and the type of business you’re looking to place in the future, including budgets. This is so that they can ensure they connect the right buyers to the right suppliers. 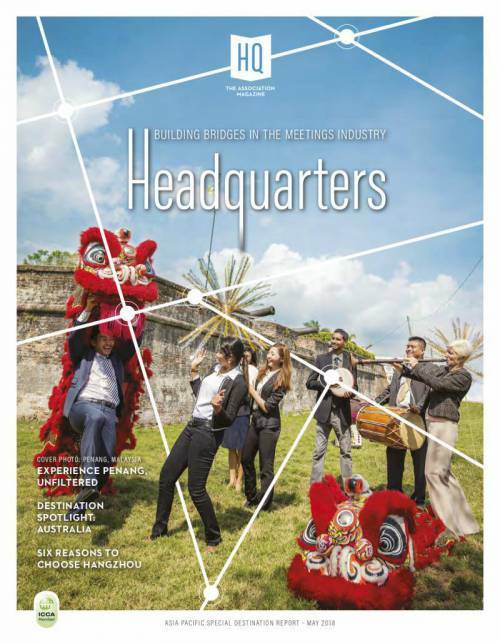 Go to www.ibtmworld/hbregister to apply.